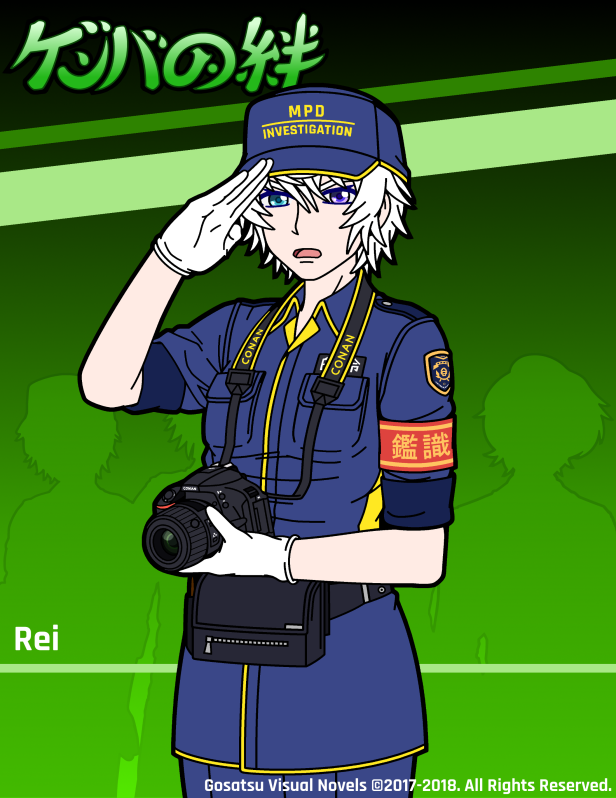 Rei is kind of the exact opposite of Shinketsu. Whereas the latter is a very expressive character who is going to show a wide range of emotions, ranging from serious to comical, Rei is a character whose emotions play out more on the inside rather than the outside. So, in a sense, she is a bit similar to Raiko in SHINRAI. 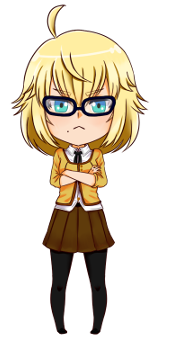 Consequently, she currently has less sprite variations than the other characters, but she will gain more the deeper we get into the story. Once Keiichi/the player manages to get closer to her, she will open up a little, revealing a bit more about herself and getting more visibly emotional in the process. Once again, everything you see here is still subject to change. Although it won’t change drastically, there is a chance I might make a few tiny adjustments before I send everything to Natsu for proper coloring and shading. I have uploaded another new GENBA no Kizuna track over on Patreon! This one goes into more of a horror direction and will be used for the initial body discovery scene. I think our composer Solo did a great job at creating a really scary sounding piece! Patrons can also get a first look at the July artwork now, so be sure to check out Natsu’s sketch as well!